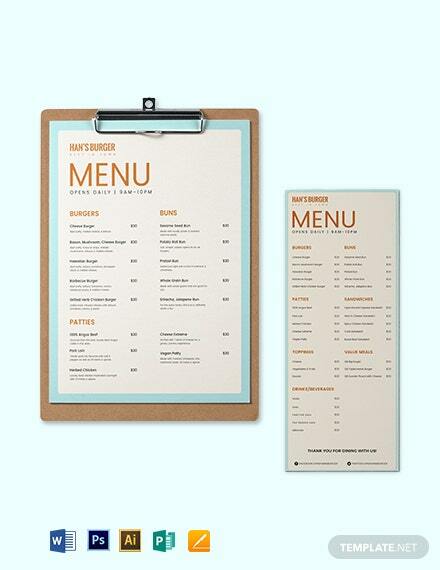 Looking for a menu that not only features the available food and beverage, but also gives identity to your restaurant? 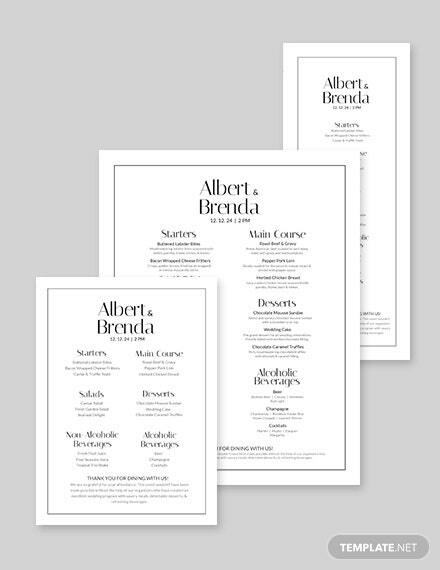 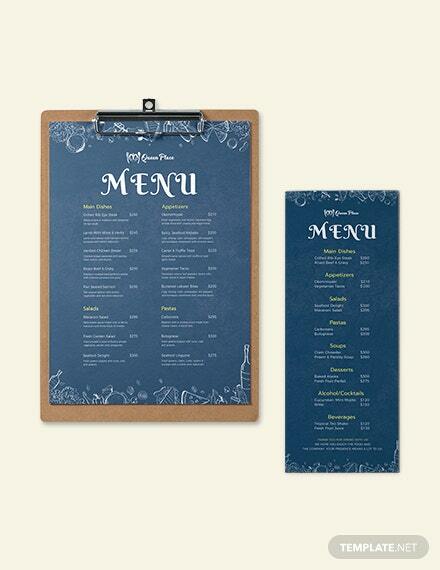 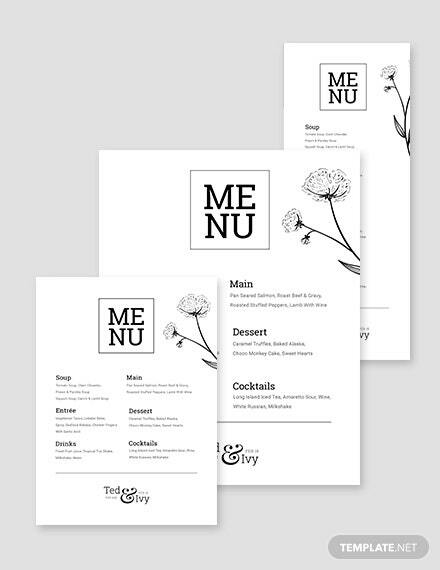 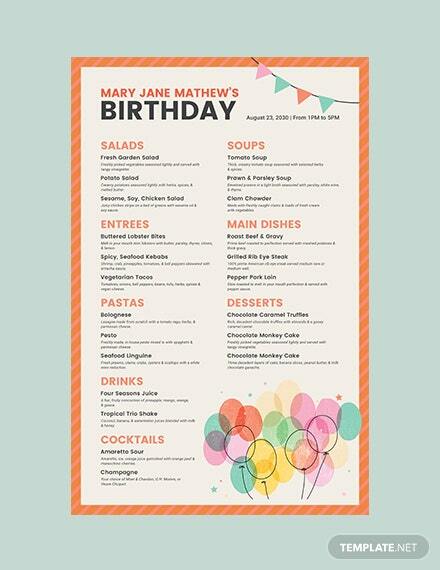 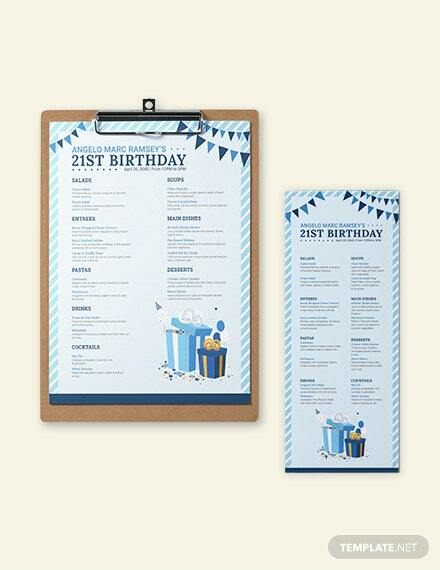 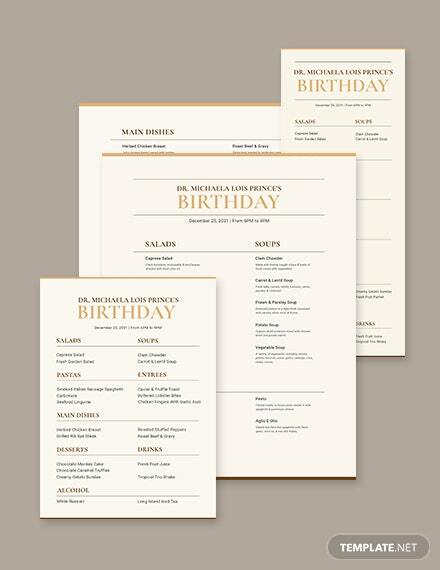 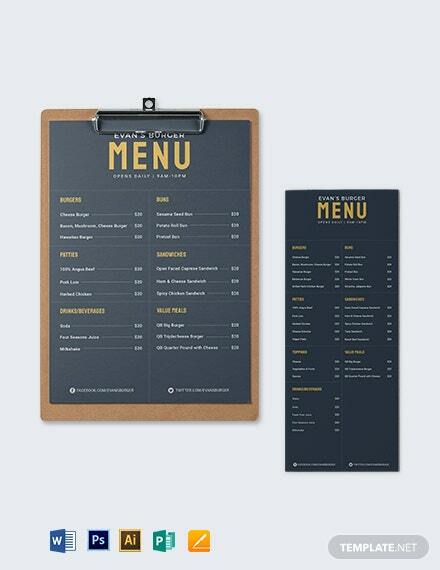 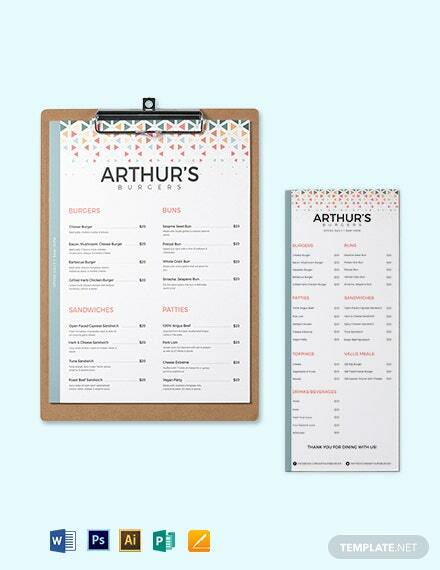 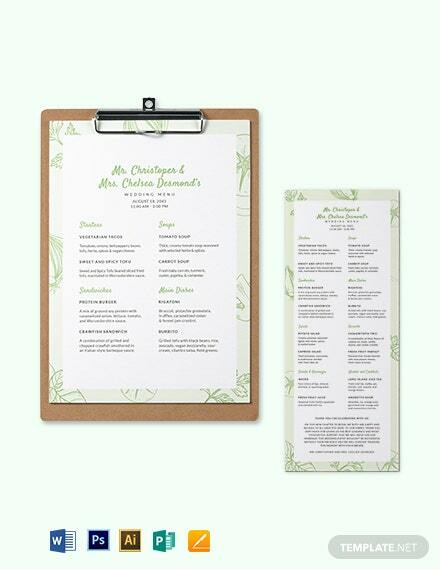 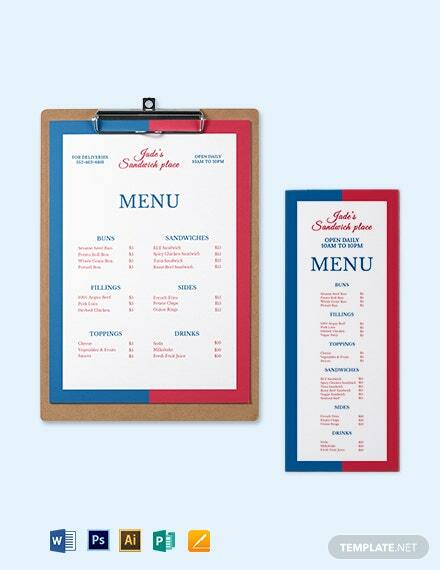 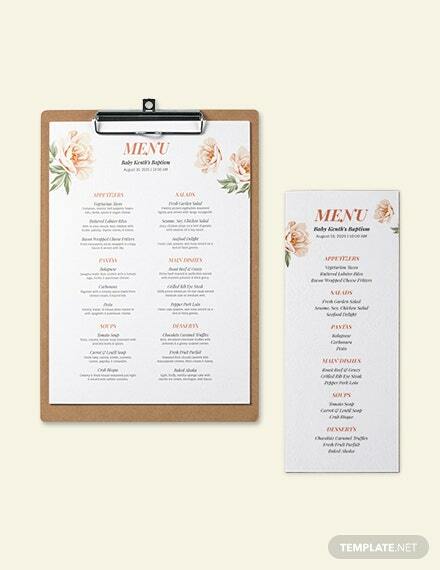 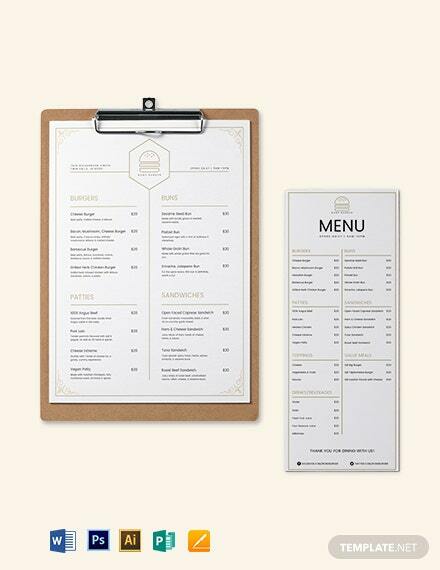 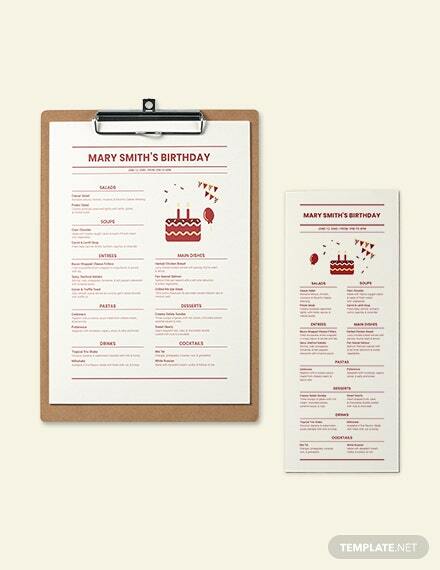 Download one of our premium menu templates for free. 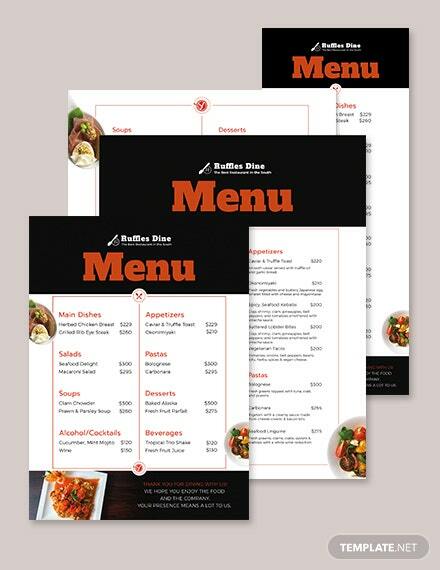 Our files are ready made and easy to use. 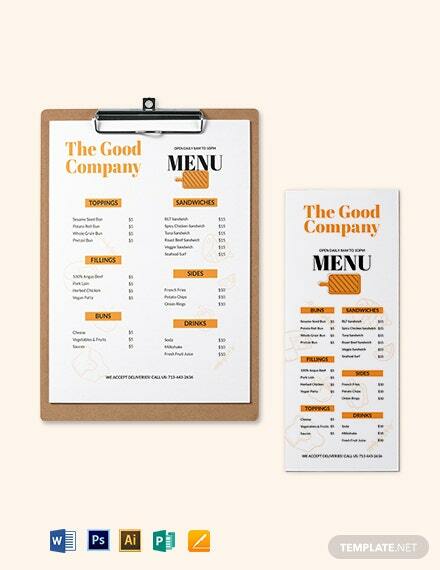 They are fully customizable and can be opened in all versions of Adobe Illustrator. 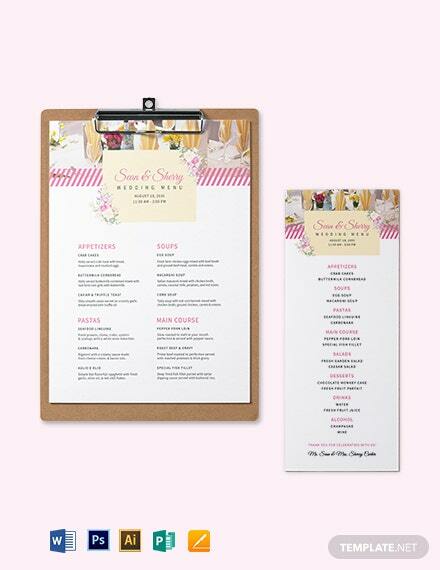 Get to use appetizing images of food and drinks that are complemented by well layered, eye-catching layout and artwork. 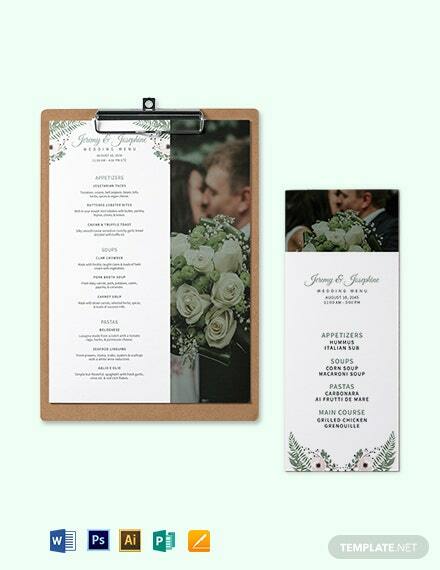 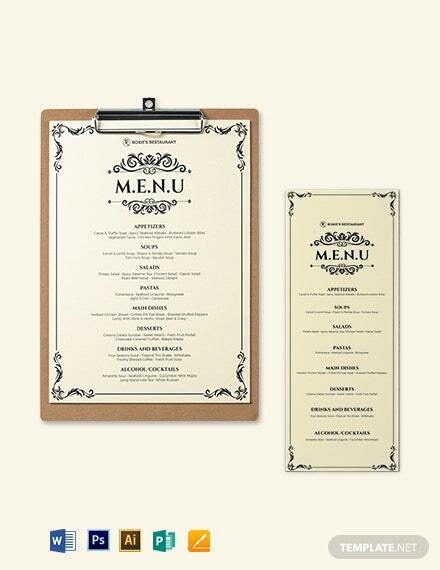 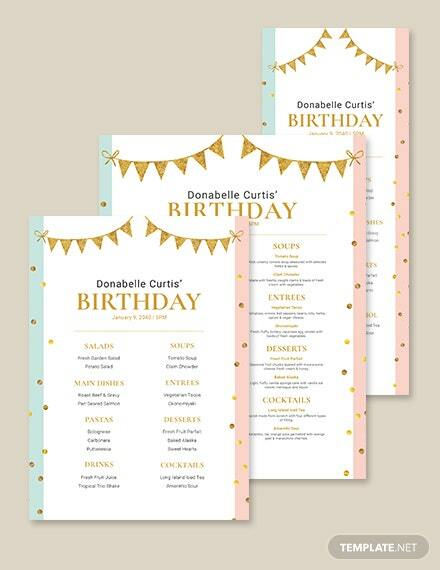 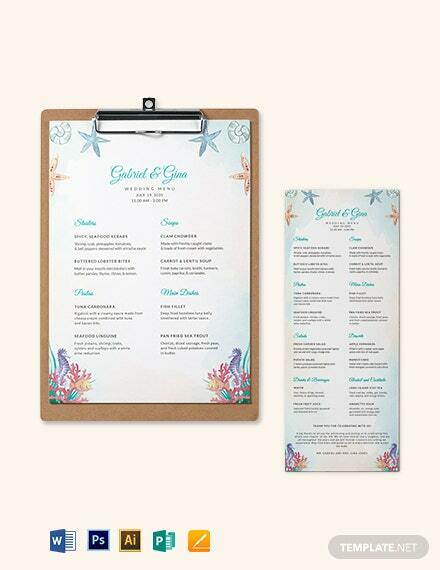 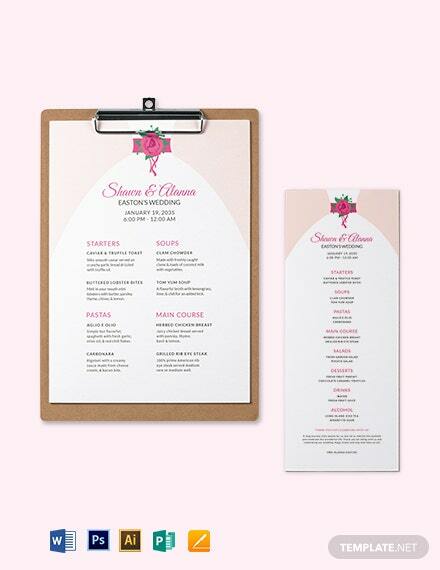 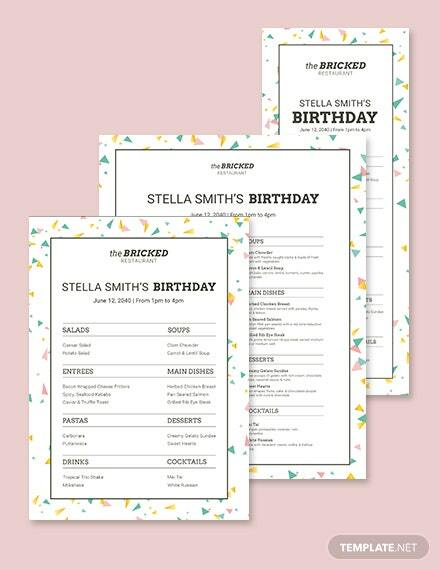 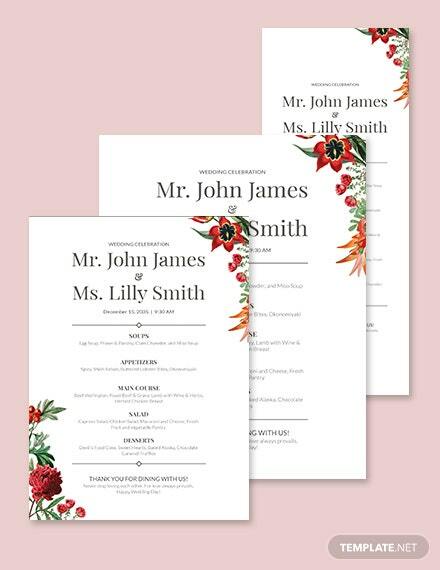 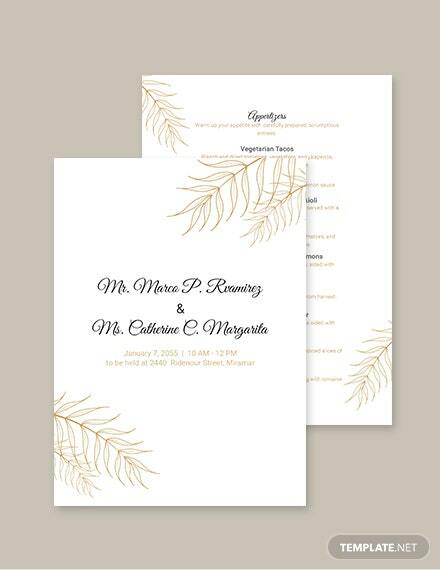 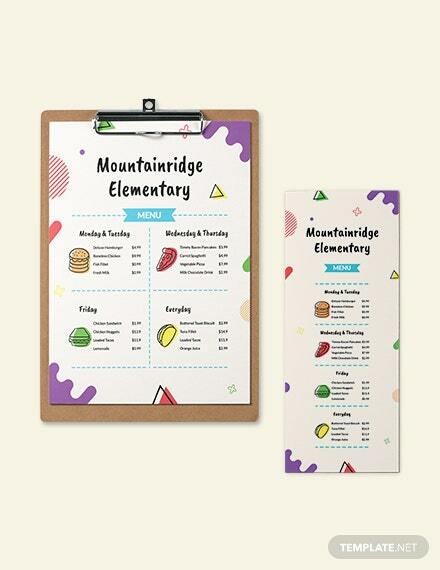 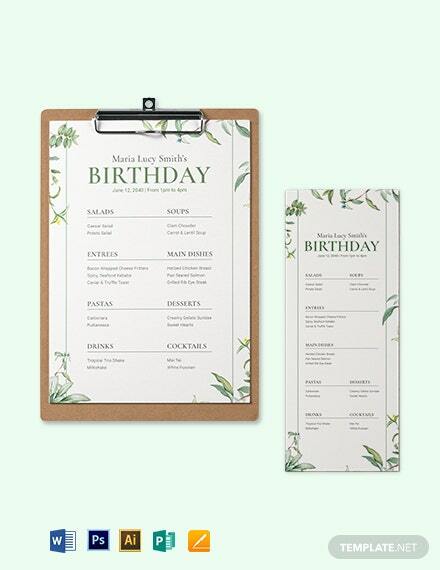 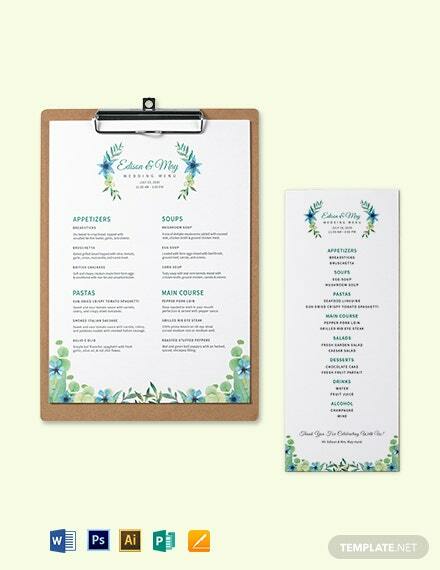 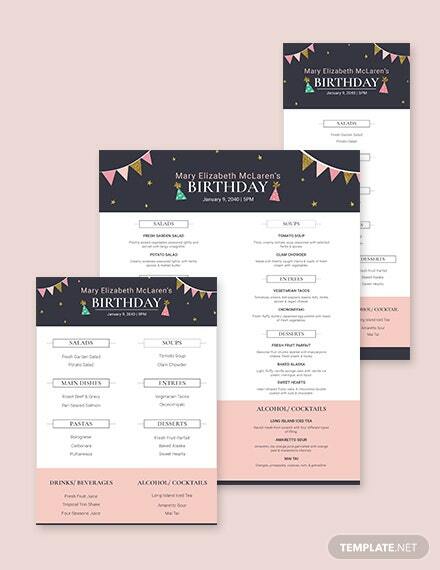 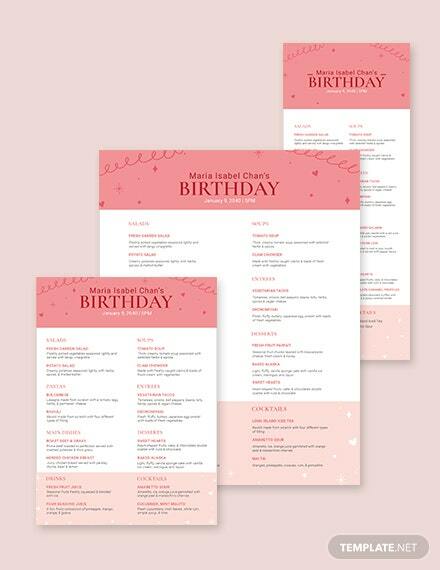 They are also available in (US) 8.5x11 inches with bleed.Use our variety of templates and create menus including Christmas menus, chalkboard menus, bar menus, spa menus, dinner menus, easter menus, cocktail menus, and many others.